Advertise in the our Bi-annual Animal Tracks Newsletter! The Alaska Zoo produces two newsletters annually, one in the spring (comes out in late March) and one in the fall (comes out in late August). 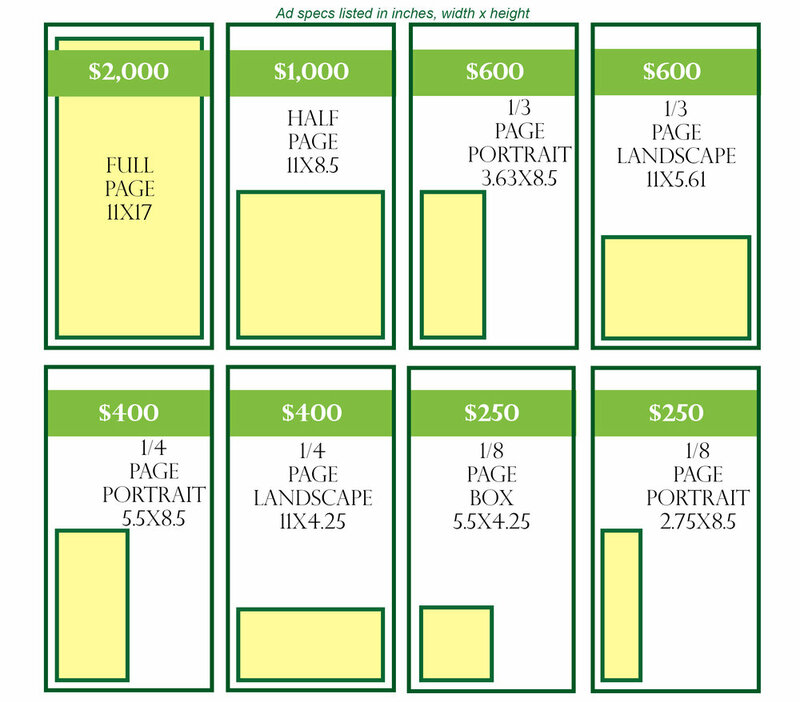 To place a sponsored ad in a newsletter, you simply choose an edition and select an ad size from our fee structure below (also listed on rate sheet). Zoo newsletters are mailed in print to 5,000 customers and the link is shared in our weekly e-newsletters for six months per edition. It is also shared on the footer of all of our web pages for six months. Your ad will reach over 20,000 viewers and growing! Contact our Development Director at development@alaskazoo.org if you want to sponsor an ad! Submission Guidelines: Ads are placed on inside pages of the newsletter only. Newsletter is eight pages, 11x17 and folded. Ads must be produced by the sponsor or associated graphic artist. No bleeds needed, pdf or jpeg format only, 300dpi. Do not email ads to the zoo. Send to aket.larson@gmail.com via wetransfer. Click here to access the free wetransfer online service for file transfers. Please contact our Development Director at development@alaskazoo.org if you would like to sponsor a newsletter ad! Thank you for your interest!